RnB Narcotics is the best RnB mixtape to hit the the streets in a long time! Combining tacticful blending and song placement, RnB Narcotics definitely has the formula that's been missing in the mixtape game! Featuring all the hottest tracks and artists out now, including heavy hitters such as Beyonce, R. Kelly, August Alsina, Ashanti, T-Pain and more! Preview and Download RnB Narcotics by clicking HERE. 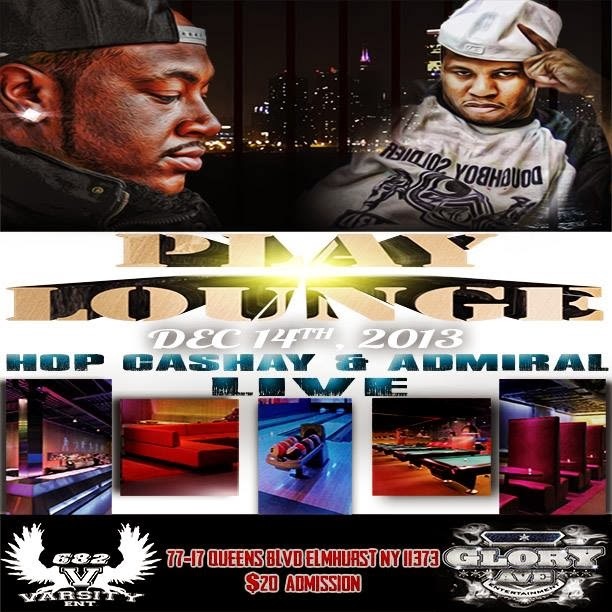 ADMIRAL AND HOP CASHAY LIVE!